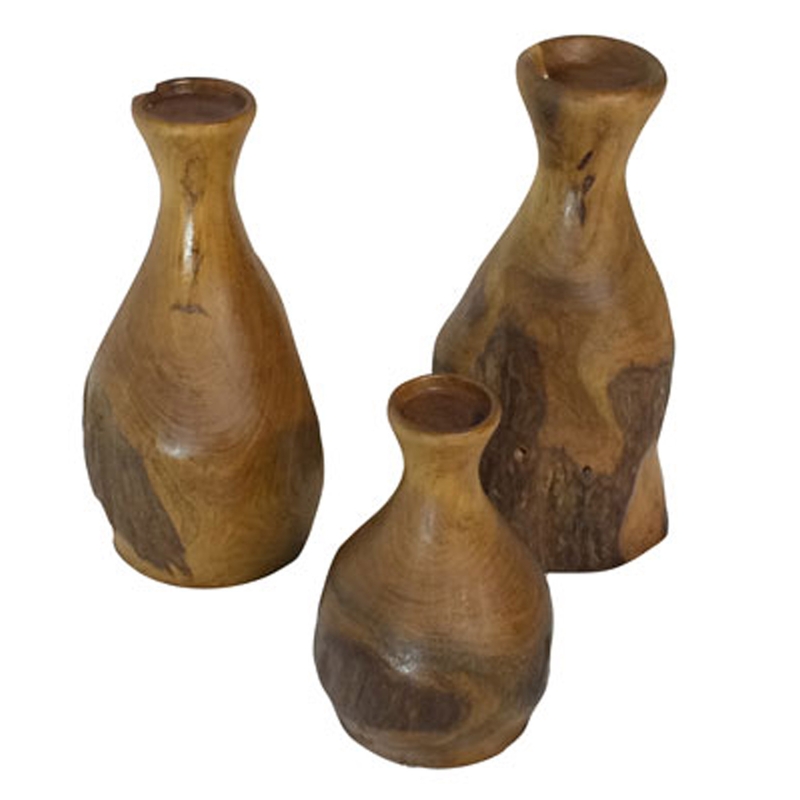 Make your home feel a lot more exotic and charming by introducing this wonderful Rustic Driftwood Tealight Candle Holder Set Of 3. It has a beautiful design that'll be sure to stand out and grab attention, whilst making any home feel a lot more inviting. The set of 3 makes this piece very practical as well as stunning.